If you're just getting started programming, that does not mean that you can't learn Python. Python is an easy language to learn, but you should probably learn it somewhere else. :) "The author really understands the subject matter, and he really understands what is needed by readers who already have a strong programming background. 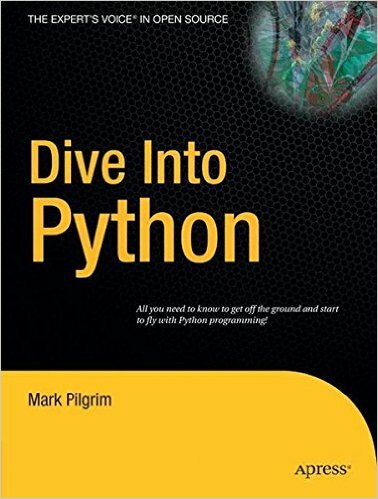 Once you've worked your way through this book, you'll understand 1) Python, 2) Good programming practices in Python, and 3) Why Python has become such a success amongst professional programmers." 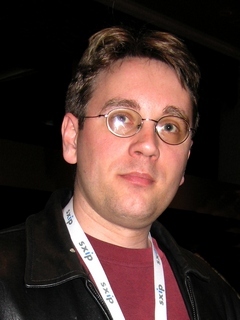 Mark Pilgrim is a software developer, writer, and advocate of free software. He authored a popular blog, and has written several books including Dive into Python, a guide to the Python programming language published under the GNU Free Documentation License. Formerly an accessibility architect in the IBM Emerging Technologies Group, he started working at Google in March 2007.